Taking a walk up Dexter Ave. in downtown, Montgomery is like taking stroll down memory lane. It leads to the state capitol where the first and only president of the confederacy, Jefferson Davis, took the oath of office. Dexter was the final leg of the Selma to Montgomery march, which lead foot soldiers right past the church where Dr. Martin Luther King, Jr preached, to steps of the capitol where he delivered his famous “How Long, Not Long” speech during the Civil Rights Movement. And the capital city is known for more than civil war and civil rights. It’s also home to one of the most influential country music artists: Hank Williams. The city’s history is written and there’s clearly much to celebrate and learn from, but are we so focused on the past, that it prevents us from moving toward a bright future? A future that makes people want to stay here and live out their dreams here. 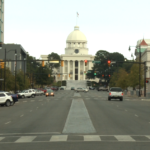 “I think we have an amazingly rich history, but I don’t think we’re looking far ahead enough,” said Montgomery native and Downtown Business Association President, Clay McInnis. 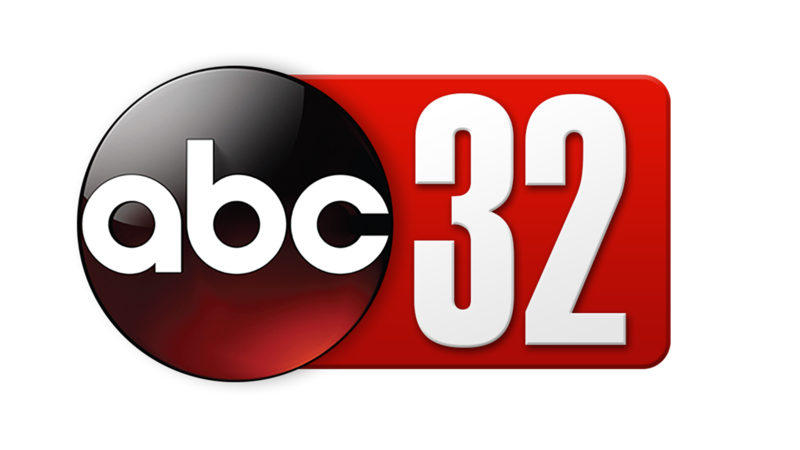 McInnis, 29, moved back to Montgomery after attending Auburn University. Elton Brooks, in his mid 30s, attended Alabama State University and Troy University Montgomery. He decided to stay after graduation. Brooks believes better education and more opportunities to connect like minded people to each other is what will keep people in the Capital City. Clay McInnis agrees, but says Montgomery also has to do a better job of telling its own story about the positive things happening in the city. 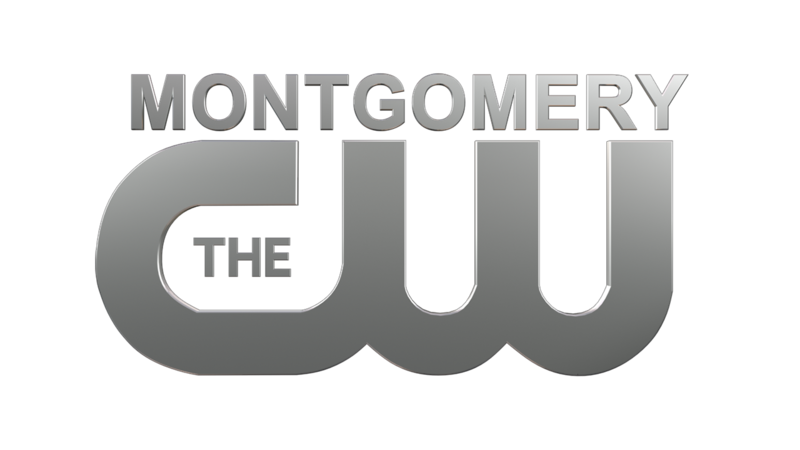 “We’re building intentional community through platforms that connect people to people and people to resources like Connect MGM,” McInnis says, “so that people can find a place where they fit and feel like they have purpose in Montgomery. In five years McInnis sees Montgomery being able to recruit tech and digital companies because of things like the city’s internet exchange, UBER coming to town and downtown development, which will attract and help the city retain millennials. Couple that, he says, with the affordable cost of living and it’s a win for the city.